An Dinh, MD is a board certified family medicine physician. He enjoys offering the convenience of parents and their children receiving care from the same physician. 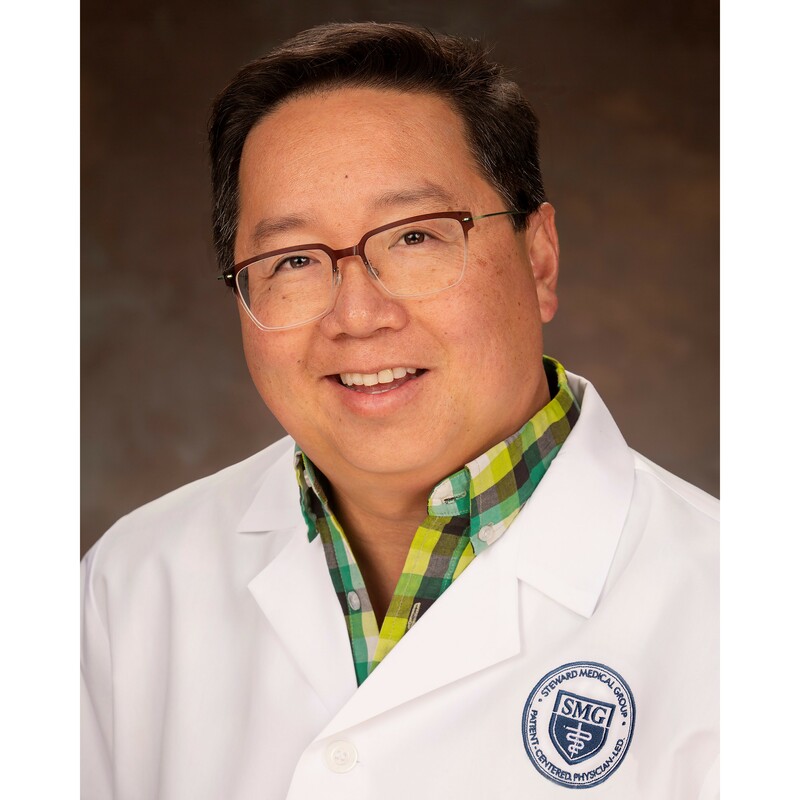 As a refugee of the Vietnam war, Dr. Dinh has personally seen how compassionate and empathic support contributes to the overall wellness of people. He continually works to meet growing healthcare demands in many different types of communities. Dr. Dinh treats a wide variety of medical issues with interests in addiction and weight loss management. He’s certified in dermatoscopy which is used to diagnose the need for the biopsy of pre-cancerous and cancerous skin cells.